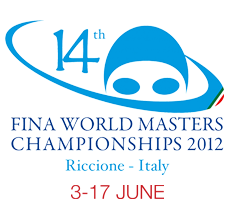 Ger Philpott is a Masters swimmer with Aer Lingus Masters. 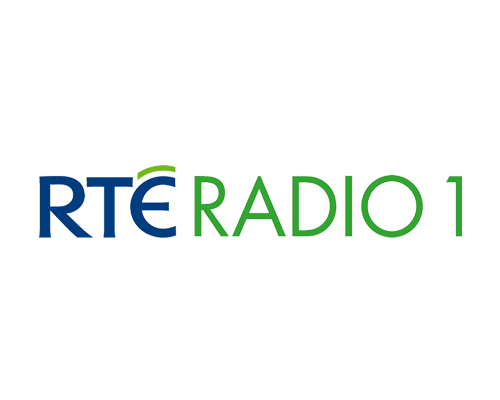 His radio documentary – “Three Rivers One Summer” will be broadcast on RTE radio 1 at 6pm this Saturday Nov 26th. It features the Liffey swim, the Lee swim and the Hudson swim and celebrates the lives of his recently deceased parents. His dad, Tadhg, was born on March 8th 1923 and died on February 4th 2011, aged 87. Tadhg was a long time member of Cork Masters and his name remains on the Irish Masters Records in the 80 to 84 years age group. If you get a chance, tune in to RTE Radio 1 at 6pm on Saturday next. Congratulations to everyone who took part and was involved in the first ever Celtic Open Masters Gala. Aer Lingus Masters and NAC Masters teamed up this year to this meet in the world class facility of the National Aquatic Centre. Results will be published shortly. Swim Ireland request that you register your interest at this stage.